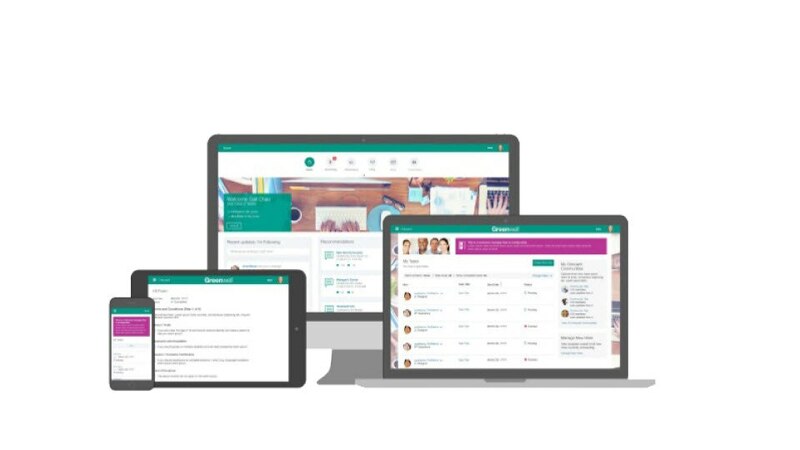 IBM® Kenexa® Talent Acquisition Suite is an integrated set of recruitment solutions augmented by proven consumer marketing tools and practices to help you find candidates who will thrive in your company. Bring marketing best practices to your talent acquisition strategies and effectively market your company as an employer of choice to attract and hire the talent that will drive the success of your organization. 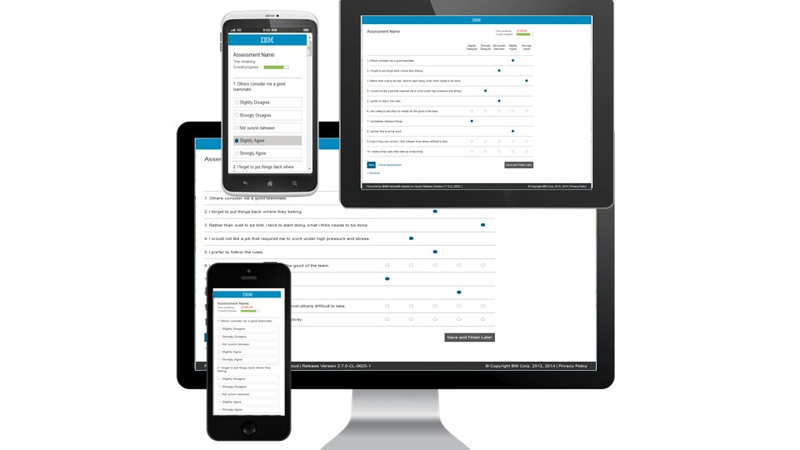 Motivate jobseekers to connect and generate qualified applications, deliver exceptional candidate experiences on any device, and nurture until you find that ideal fit. 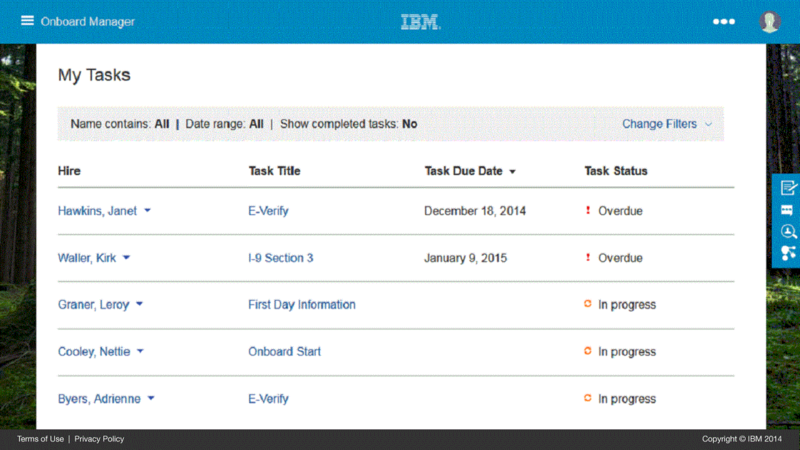 Onboard quickly to jumpstart your new hires’ time to productivity. 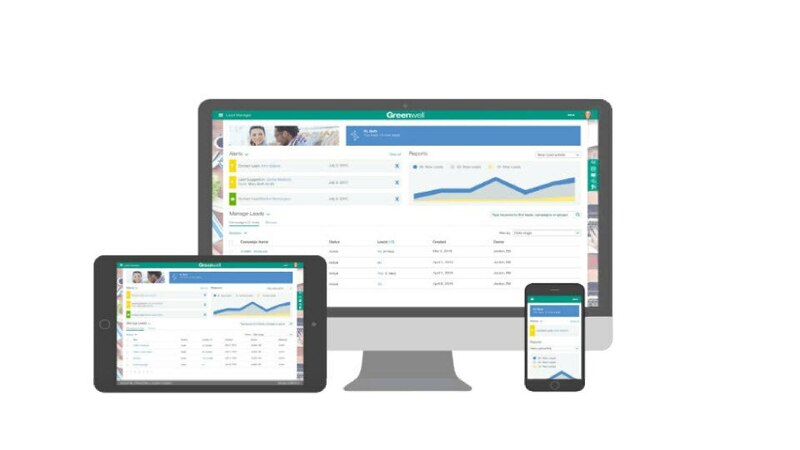 Source and attract top talent with candidate relationship management (CRM) powered by a behavioral and digital marketing platform. Nurture talent, and predict campaign effectiveness with A/B testing. Find, hire, and retain the best person for each position using a market-leading applicant tracking system (ATS) that is configurable, scalable, and flexible. Onboard with exceptional experience for new hires and their managers, getting them engaged and connected before day one so they can hit the ground running.